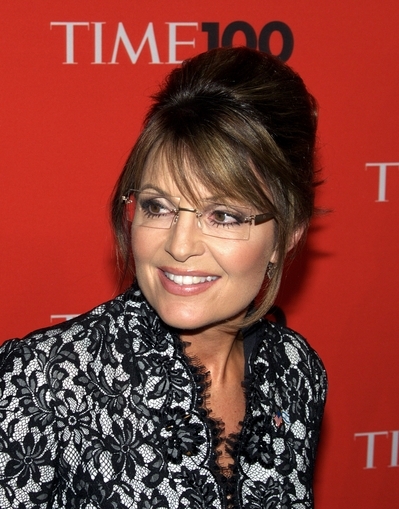 The Huffington Post points out that George Bush lifted quotes for his book from others. Surprisingly the Huffington Post picked up on this nuance but has yet to report that President Obama lifted his entire economic policy from Karl Marx. Then again when things are so obvious, are they really news? And why we love him so much. There is no middle ground on this video with a bunch of post-election gloating - you will love it or hate it. And yes Alan Grayson has still lost. A Global benefits expert tells us what US citizens already surmised - ObamaCare is riddled with unintended consequences - like virtually everything the government does and will hurt business and the people it is supposed to help. 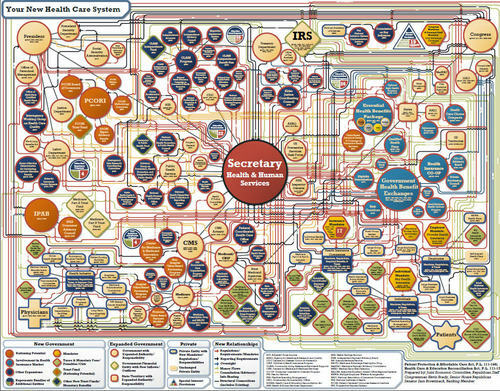 The diagram (PDF) below outlines how it works - a bureaucratic nightmare and this article gives you more details. 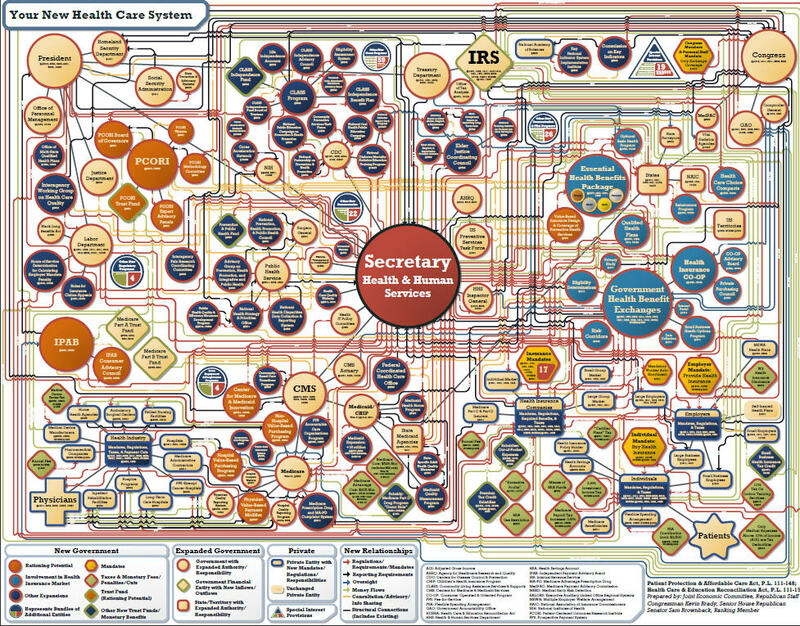 This monstrosity can't be repealed and/or defunded soon enough. We agree with Left Coast Rebel 100% that Nancy Pelosi should be given an opportunity as House Minority Whip. Nothing and we mean nothing would remind the American people more about the disastrous Democratic policies of the last few years where Ms. Pelosi has helped rack up $5 trillion in debt and devalued the U.S. dollar like no other person in history. So Democrats - please ignore the fact that Ms. Pelosi presided over the largest number of seats lost in the House in 62 years and the fact that after the largest spending increase in history, the only jobs she's created are for Republican politicians and their staffers. The Federal Reserve under the leadership of Ben Bernanke is in the process of doing something called Quantitative Easing 2 or QE2 – which means they will print money and loan it back to the federal government by purchasing its bonds – basically the idea is they will print money and subsequently lessen its value and generate inflation. In response to massive so-called stimulus spending and QE1, the US dollar is losing its value and will be able to purchase less. Please take a moment and read about the Weimar Republic so as to understand the gravity of the situation. In that case, the government printed so much money that the currency became worthless and was used as wallpaper. The White House is looking for ways to become more business friendly according to a Reuters article on MSNBC.com. 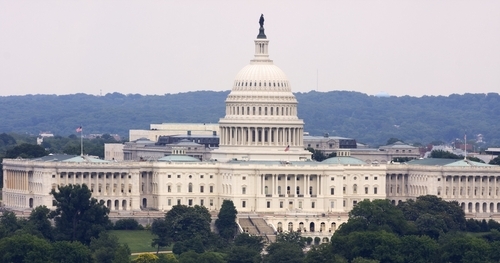 Expect more business roundtables and perhaps even a payroll tax holiday. We at the Patriot Talk blog believe it may take at least a year before the Obama administration can even start to win over numerous business leaders such as Jack Welch and Ken Langone who have detailed how the president is extremely anti-business. Welch even produced a game plan on how the Republicans in the house can oppose his various anti-business, job-killing actions. But in 12 months, the campaign for President in 2012 will be back in full swing and we can expect a string of populist comments and other rhetoric blaming business for the country's problems. In short, unless some sort of miracle happens, we don't see a situation where the Obama administration will win over business and get the economy back in high-gear. For a group of people who were called racist by political leaders, "objective" news anchors, much of Hollywood and virtually anyone who disagreed with them - it should come as a huge surprise that the Tea Party elected more minorities into office than the Democrats this past week. This Patriot Talk blog won't be holding our breathe waiting for an apology because we know we aren't getting one. GLENN: I don't know. By the way, Pat, why don't you give me the outcome on how racist the GOP and the tea parties really are. PAT: Do you really want to go down that road? GLENN: I think we expose it. U.S. News & World Report publisher Mort Zuckerman says the love affair with Obama is over and says he is a young man in a grown-up's game. While the president has been one of the most effective communicators in politics he has no management experience. Unlike other Presidents considered to be strong such as Clinton and Reagan who were both successful governors - Obama has not governed anything - a store, a company, a village - nothing. 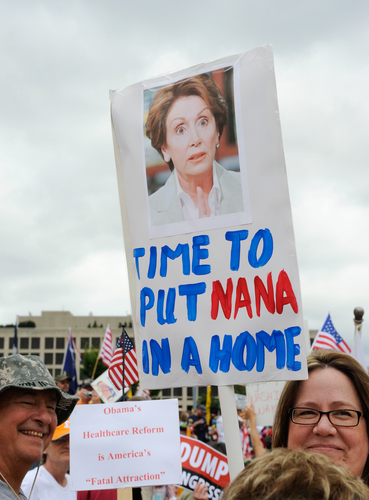 Sure you might expect Republicans to say President Obama and Nancy Pelosi are tone deaf after listening to them not connect huge Democrat losses with the fact that the country was voting against many of their policies. But when a moderate Democrat starts calling the White House "tone deaf" and saying there is a disconnect between the White House and the rest of the country, you realize the Democratic party has major problems. Of course the Obama, Pelosi, Reid agenda is exactly what the country just voted against and amazingly, none of our leaders seem to get it. Politico's Jonathan Martin has the details about these comments made by Florida Democratic gubernatorial nominee Alex Sink on Politico. Obama for his part continues to be defiant and rigidly ideological about his policies - he said he has spent too much time legislating and not enough time persuading. Yet, no president in recent memory has made more speeches in less time. The sense of this blog is that we don't expect the White House to pivot to the center like President Clinton - instead we should all be prepared for more speeches, more explaining, more YouTube videos, more Facebook entries and tweets. But we would like to point out the media that the President is using are of the two-way variety - and we wonder, we really wonder - does the White Hous actually check to see what other people are saying on YouTube, Facebook and Twitter or will they be the only ones doing the "persuading?" Did Keith Olbermann Just Pull a Rahm Emanuel? Our last Patriot Talk post yesterday focused on Keith Olbermann and delved into his dismissal of the Tea Party this past March and accusations of Tea Partiers and Republicans as having no conscience, no relevancy, being behind the wheel of a political Toyota and a home for nuts. We pointed out how wrong this man was - because rarely has anyone been so inaccurate with any comment. We further suggested he take a vacation as we saw his face on election night and sympathized with him - seeing how much stress he was under. Today, Mr. Olbermann was suspended from NBC for violating the company's code of conduct which involved donating money to Democratic candidates. We are quite certain other conservatives - like us are surprised to hear MSNBC had been adhering to any code of conduct until this point. We hate to gloat - we were always told in fact by our mothers that gloating is bad - but sometimes, just sometimes it is worth pointing out that it is not just presidents that say the darnedest things it is the "journalists" as well. Well I think he is a journalist - what is it we call Keith Olbermann these days? We aren't sure so erring on the side of caution we won't speculate because our mothers also taught us if we have nothing nice to say we shouldn't say anything at all. After all, when reflecting on Mr. Obermann's comments of this past March, you wonder for a man who acts so smart, how can his words be so wrong? It is almost as if all that hot air spewing out of his mouth (sorry Mom, we just couldn't help ourselves) causes him to just rant hateful, ugly comments which are obviously incorrect - just for the sake of hearing himself speak.